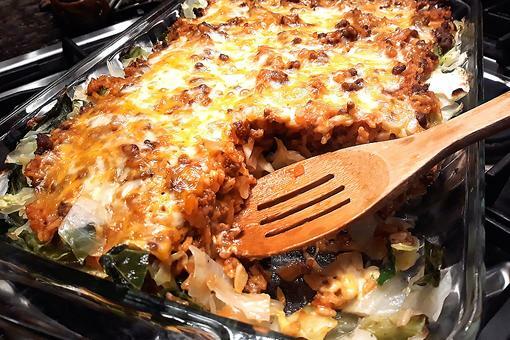 A friend passed along this taco casserole recipe to me, knowing how much I love easy-to-assemble, pop-in-the-oven casserole meals. It's based on the Taco Fiesta Bubble Up Casserole found at Drizzle Me Skinny – with a few changes. I made the easy recipe ahead of time and kept it refrigerated until supper, then popped it in to bake for an hour. 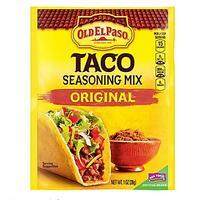 Brown the ground beef with the taco seasoning, chopped onion and peppers. 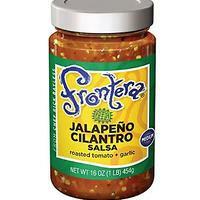 Once cooked, transfer to a large mixing bowl and add salsa. Stir well. 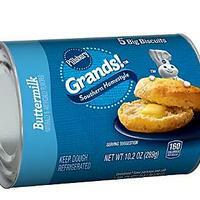 Cut each biscuit into six pieces. Place half the biscuit pieces into a sprayed lasagna dish and cover with half the beef mixture. Sprinkle with cheese. Repeat layers. Sprinkle the top with the green onion. 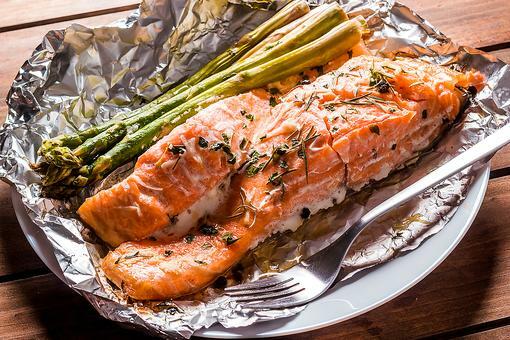 Loosely cover with foil and bake for 30 minutes at 350 degrees F (if making immediately). If refrigerated, increase bake time to 45 minutes, then remove foil and bake for an additional 15 minutes. Allow to rest 5 minutes before serving. Top with a dollop of sour cream, if desired. Easy Recipes: This Meatball Casserole Has Only 5 Ingredients! This looks so good, Tanya Kuzmanovic . Cannot wait to try it. Yum! 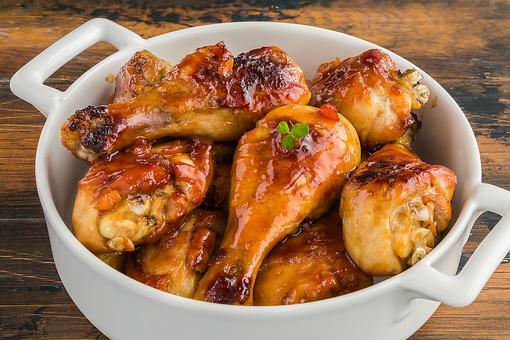 Easy and delicious, what could be better? Thank you for the yummy recipe, Tanya Kuzmanovic ! 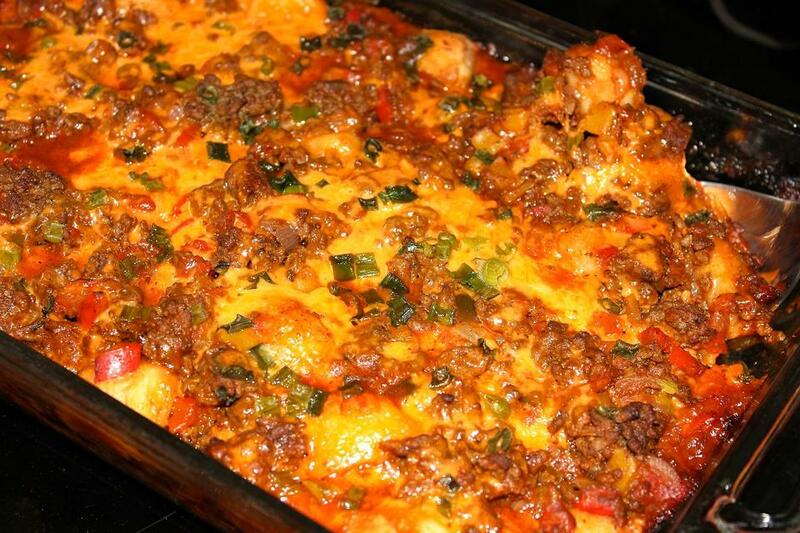 Lazy Day Cabbage Rolls Casserole: This Recipe Is Better Than the Real Thing!